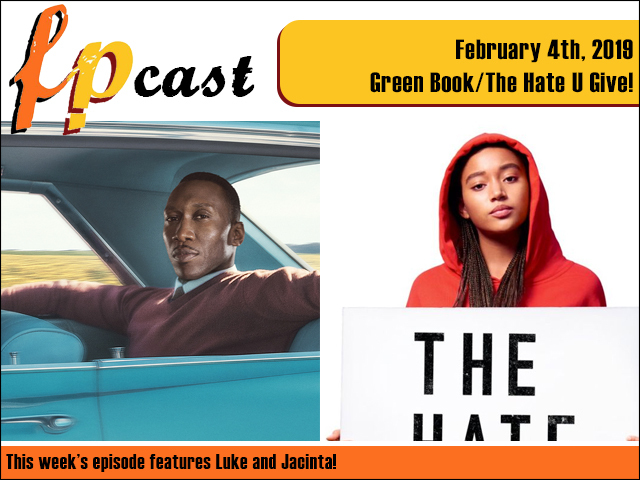 FPcast for February 4 2019: Green Book/The Hate U Give! This week two of the whitest people you know review Green Book and The Hate U Give. 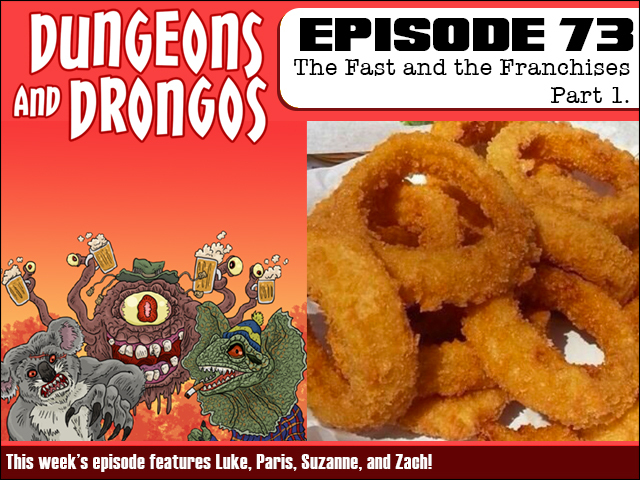 Plus news, trailers, and two more Japanese movies in the What to Watch Challenge. We are ogling your ears and we want to be inside them!